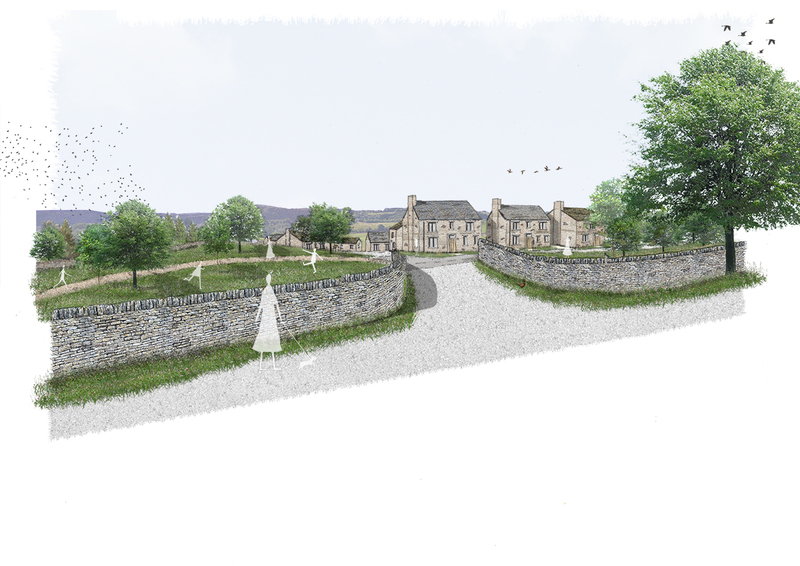 Following a successful outline planning application for 51 dwellings on a green field site, Rural Solutions were commissioned by local developers R N Wooler & Co to produce a detailed planning application. 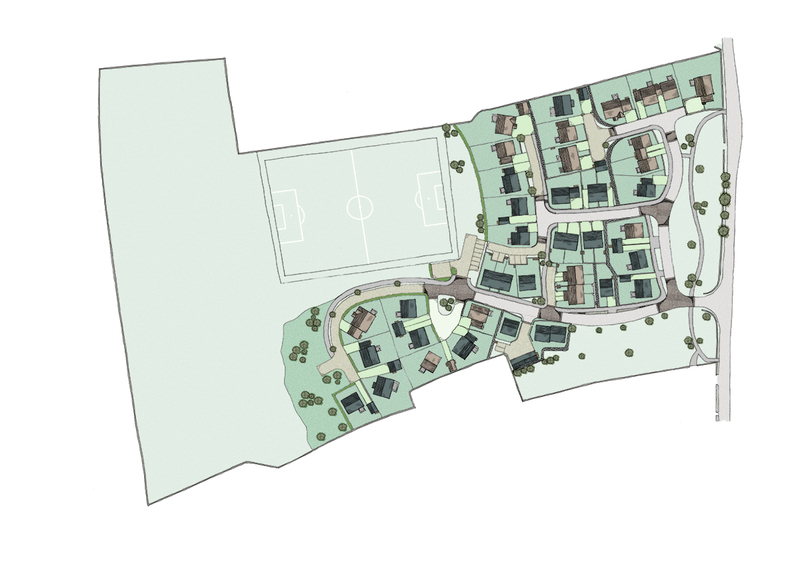 This involved the detailed design of the houses, streetscape and landscaping. 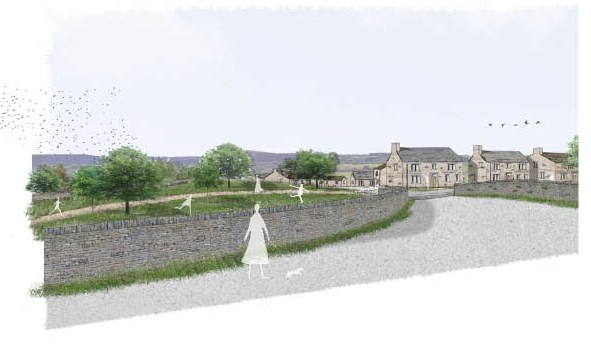 Working alongside other consultants, the Rural Solutions Design Team produced a thorough design proposal which built upon themes from the local architectural vernacular.